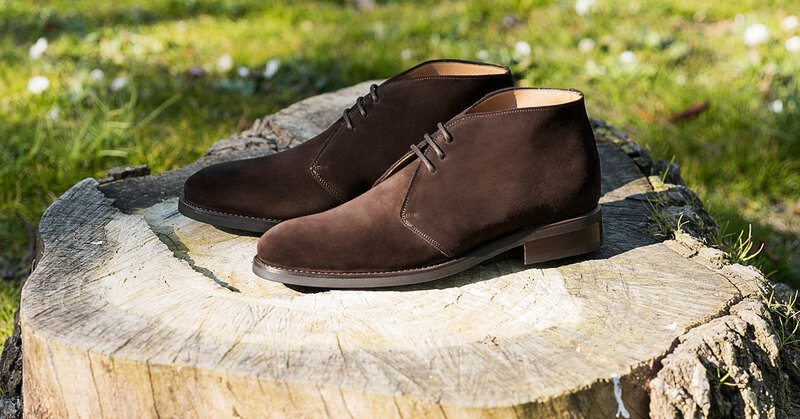 "Intrepid spirit for the most nonconformists"
Very few men's boots have the beauty of these Chukka, made in smooth and dressed in dark brown suede in a splurge of style and that transmit us the energy necessary to get away from the vicissitudes of our day to day. A footwear that, although it can be used in semi formal occasions even to go to work in a clear suit, can be a sensational complement for a casual look with chinos or slim fit jeans. 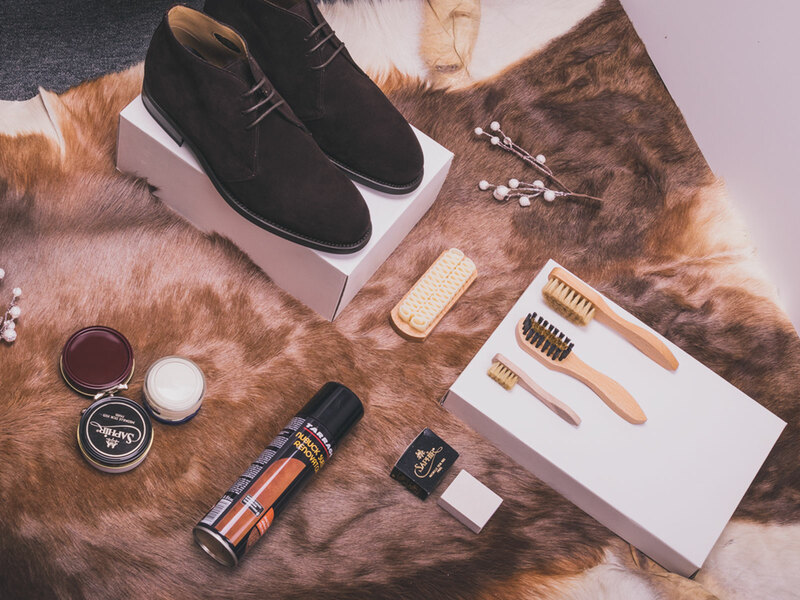 The characteristic opening in their closure makes them comfortable boots with drawstrings, which are also supported on a very thin and flexible rubber sole with buttons to ensure a great grip on sliding surfaces, ideal for carrying them around the city in the months of autumn and winter. The Lancaster is a model that fits above the ankle and has been manufactured in Spain with handmade techniques and by the system Goodyear Welted, whose double stitching gives them a surprising durability and guarantees us a footwear from here to eternity. 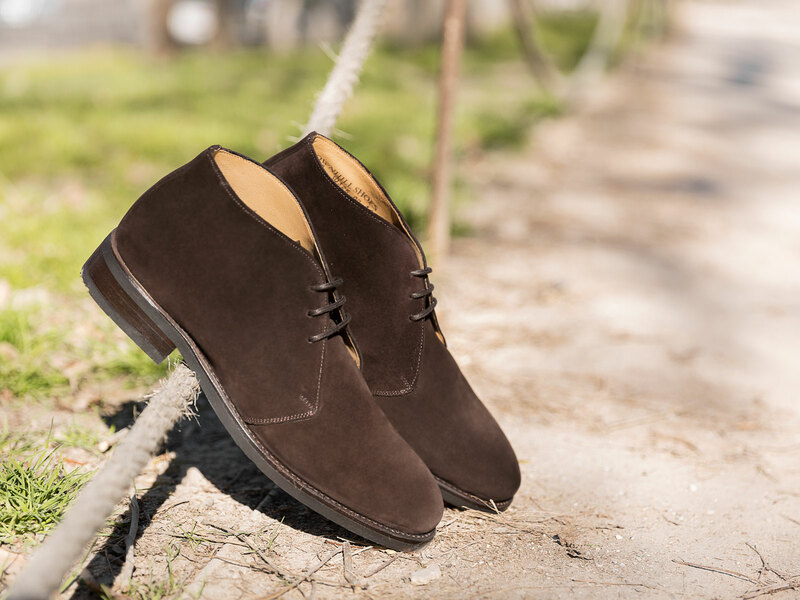 It has been mounted on the Lennon last, the most comfortable of all with which we work, and dressed with the exclusive Zonta suede, which gives a warm and very elegant touch. En mi tierra a este tipo de bota le llamamos "Carapijo", pero nunca me ha interesado el motivo por el que se le llama así... Es una bota muy cómoda, algo a lo que la empresa ya me tiene acostumbrado y el ante muy suave y de un color muy agradable que es perfecta para el fin de semana o el día a día desenfadado. Es mi tercer par de zapatos de la gama "Premium" y no será el último. 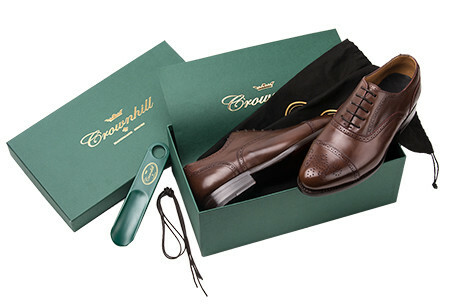 Toda gran empresa necesita un gran producto y un gran equipo que lo respalde; Crownhill tiene ambas cosas. Nada que objetar salvo que las bolsas de algodón son de una calidad que no está a la altura de los zapatos. Especialmente agradable es la suavidad de la pisada por la mullida plantilla. Dado el grosor de la plantilla espero que sea igualmente aislante. Los Zapatos cumplen mis expectativas de calidad y comodidad, el pedido por internet ha sido fácil y la entrega inmediata.